The owners of a record player will easily relate to the concept of the Festival for Visual Arts and Contemporary Culture: sometimes it’s the unimposing “B” that is hiding the true gem of a vinyl record. B-Side is tracing these jewels that are prospering out of the limelight. 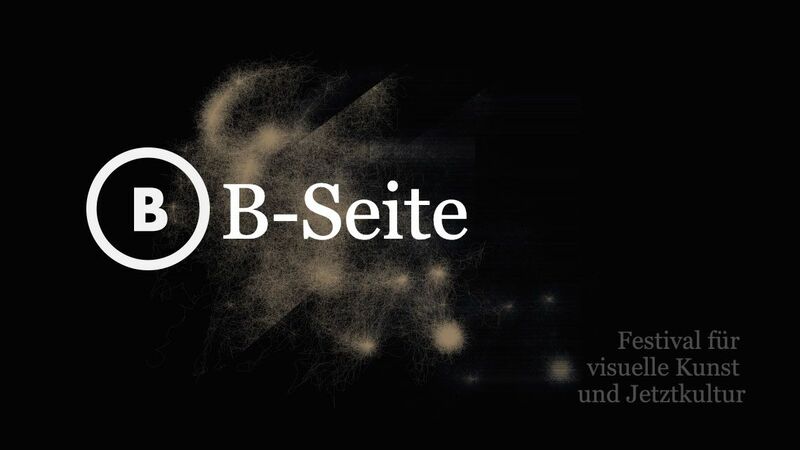 The "B-Seite" festival risks a second look and does not refrain from placing the needle on the grooves that have gone unnoticed.